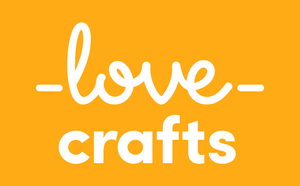 Our vision at LoveCrafts is to create an entirely new platform for the global maker community - one craft at a time. We launched our first site, LoveKnitting.com a year and a half ago - early success led to funding from one of Europe's leading venture investors, and we haven't looked back since. As we set out to converge traditional crafts with the digital age we are looking for exceptional talent to help us disrupt and innovate in this large, fragmented and fast-growing sector. We're playing with the very best in web, mobile, social, commerce and media technology in our quest to build a unique social network and e-commerce platform across multiple craft verticals.